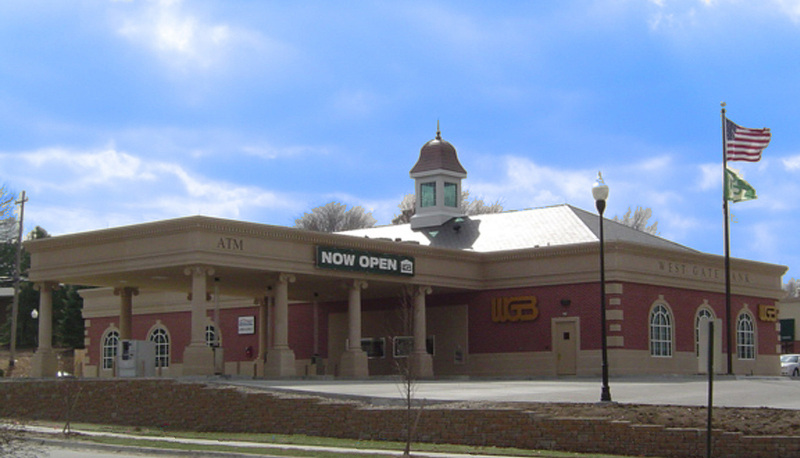 West Gate Branch Bank – 50th and O Street – Kingery Construction Co.
West Gate Bank looked to expand to an under-served local bank area with a branch at 50th & O Street. 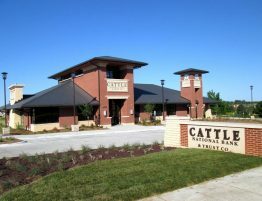 The 6,000 sq ft building which sits next to the Runza, was also completed by Kingery Construction Co. 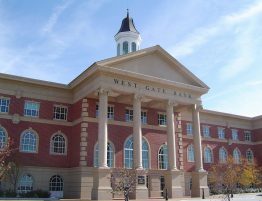 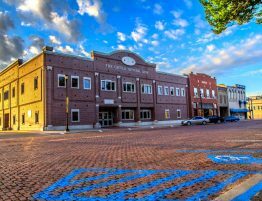 This branch bank features many assets seen at the West Gate Bank Center Headquarters including the red brick, architectural precast, GFRC columns and fascia, similar cupola, Italian tile and detailed coffered ceilings. 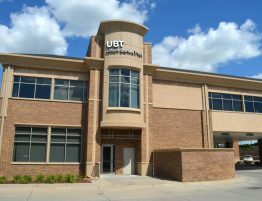 Approximately half of the building is being utilized by West Gate Bank while the other half is available for tenant lease space. 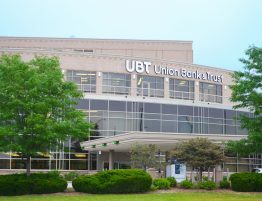 The high-end finishes and prime location make for an exceptional combination of banking and business operations.